Those compilation gods at EMI are at it again – this time delving back into the archives to serve up a ‘Floorfilling’ collection of delicious ’90s dance anthems, some of which we haven’t heard in years. 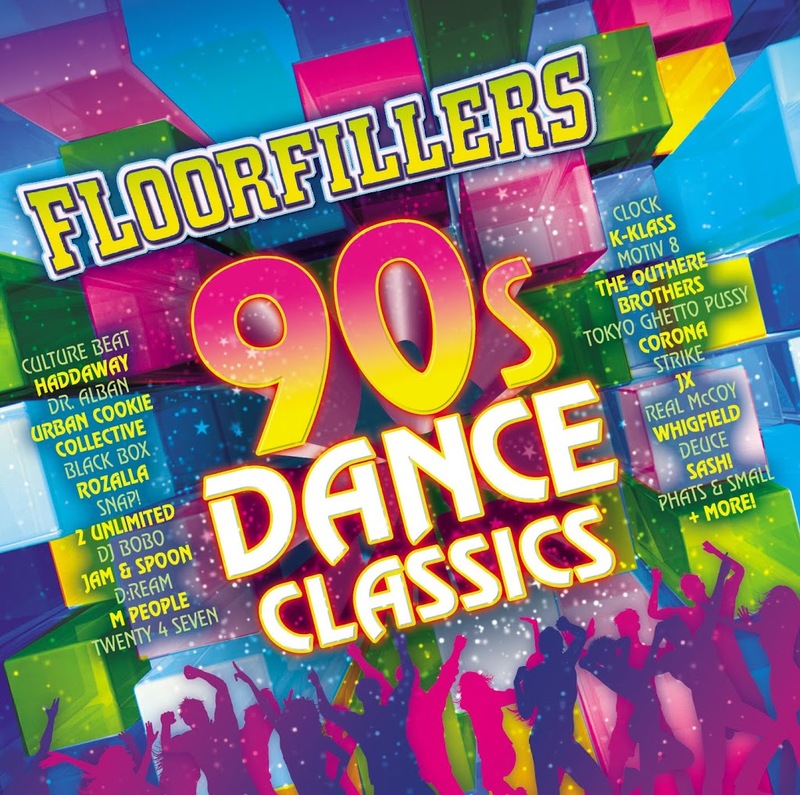 ‘Floorfillers : ’90s Dance Classics’ brings together three discs of brilliant dance/pop chart hits from the era of Corona and Alexia, Tatiana, D:Ream, The Shamen and Snap. Oh yes, those artists are there, but there’s also the likes of AB Logic, Deuce, Newton, Rozalla, Whigfield, The Real McCoy, Nicki French, Motiv8, M People and many more. It’s like a who’s who of ‘Where Are They Now’! But seriously – so many amazing memories among the 63 tracks. ‘Floorfillers : ’90s Dance Classics’ is scheduled to hit the stores on Friday May 13. Hmm…there’s some great stuff but some not. 101 90’s Hits was pretty great. Hocus Pocus – Here’s Johnny!